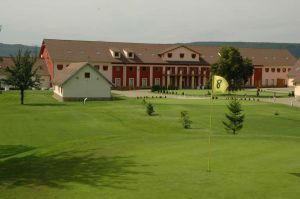 The Štiřín Golf Club is a nine-hole course in the intimate setting of the castle park. 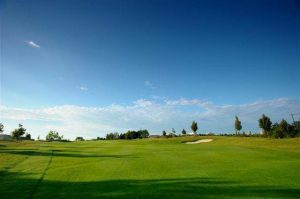 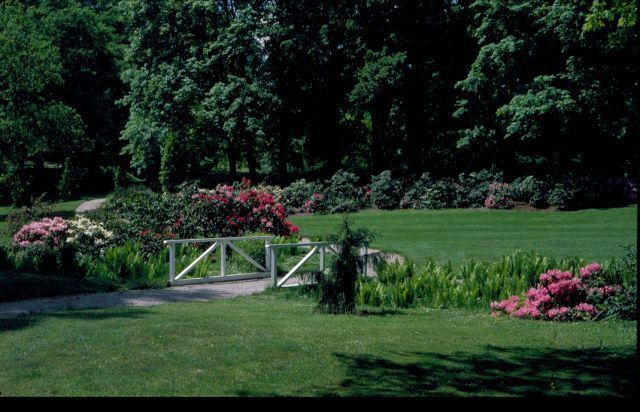 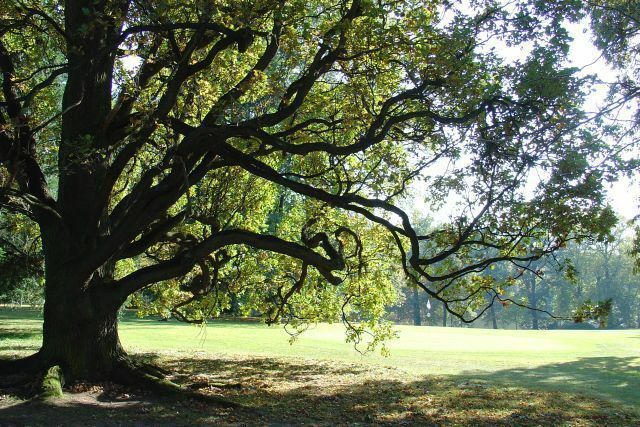 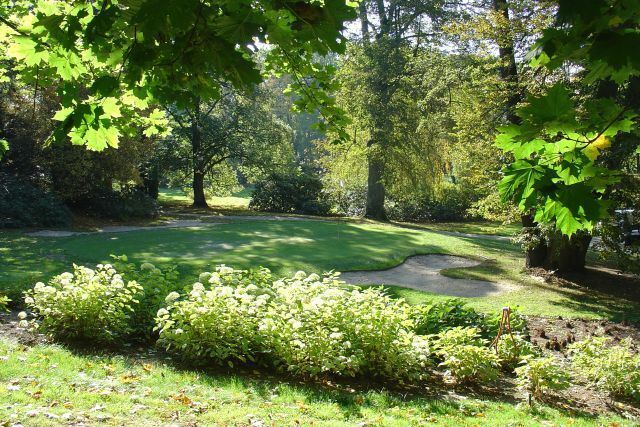 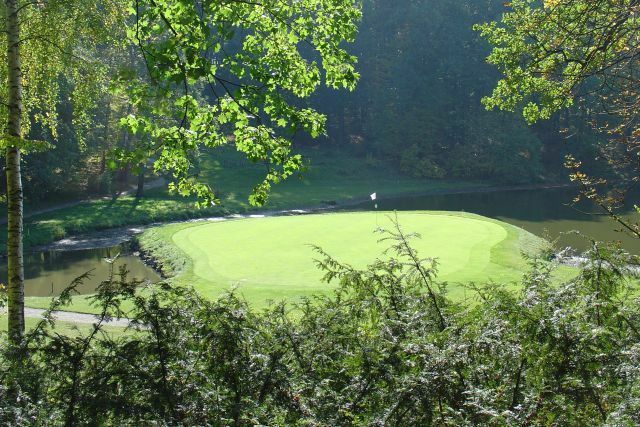 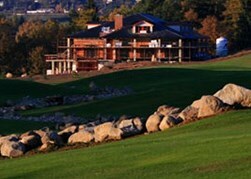 This nine-hole course, par 35 located in the English castle park Štiřín offers what is the advantage of each park playground – beautiful scenery, tranquility, unique intimate setting. 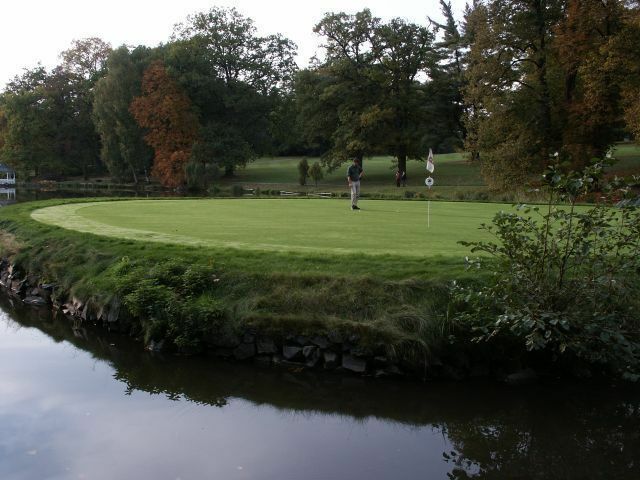 The course has a big water area which makes part of most of the holes. 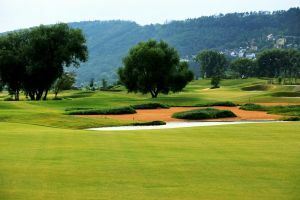 Štiřín (9) is not yet in our pool of Golf Courses for orders.